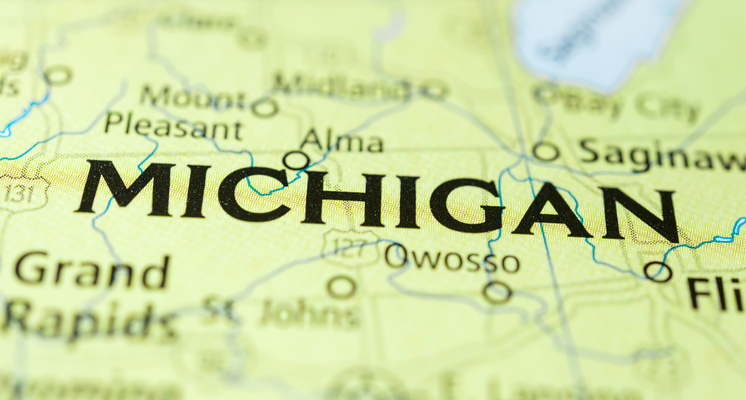 LANSING, Mich. – Each year, nearly 20 million new sexually transmitted infections occur in the United States, costing the healthcare system nearly $16 billion in direct medical costs alone, according to the U.S. Centers for Disease Control and Prevention. As part Sexually Transmitted Diseases (STDs) Awareness Month, the Michigan Department of Health and Human Services (MDHHS) is raising awareness about prevention strategies and the benefits of screening and early diagnosis. In Michigan in 2017, reported cases of STDs increased compared to 2016. Chlamydia reports rose 9 percent, gonorrhea increased 22 percent and primary and secondary syphilis cases were up 28 percent. These increases mirror national trends. However, there are effective ways to prevent, diagnose and treat STDs. For all individuals who are sexually active, screening and prompt treatment are critical to protect a person’s health and prevent transmission to others. MDHHS works with local health departments, healthcare providers, pharmacists and community-based organizations to test, treat and increase awareness about STDs as well as provide non-traditional opportunities to access service.